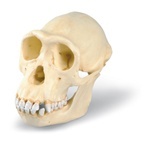 This animal skull is a great addition to mammalogy studies as well as comparative anatomy and other anatomical lessons. 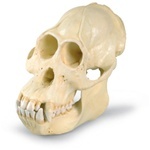 This gorilla skull is great for mammalogy and comparative anatomy studies. 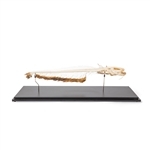 The animal skeleton is perfect for ichthyology, comparative anatomy, and other studies. 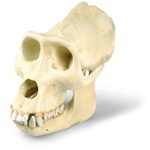 The chimpanzee (Pan troglodytes) skull is a great visual teaching tool for the anatomy of mammals.